The FTC will be required to distribute information to older Americans on how to recognize scams and report them. Alarmed by scams that target older Americans, Congress is moving to sharpen the federal response to consumer complaints and to warn potential victims about fraudulent schemes that prey on the elderly. 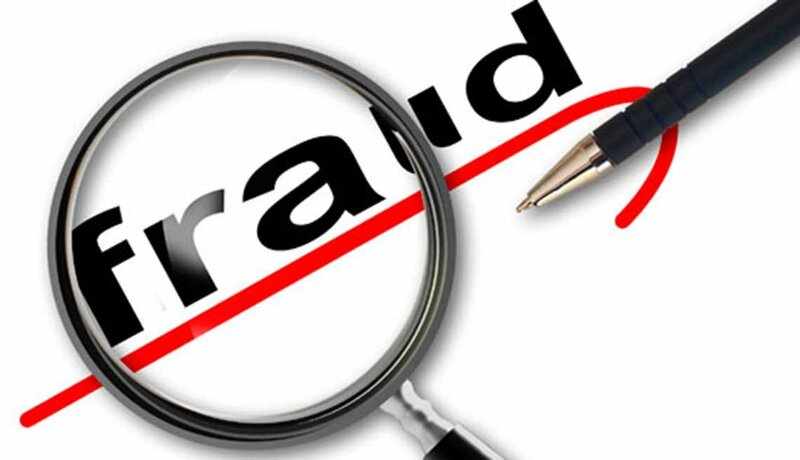 The Senate, without objection, passed a bill last week that requires the Federal Trade Commission (FTC) to coordinate with other agencies to monitor the market for fraud schemes. The measure would also require the FTC to distribute information to older Americans, their families and caregivers about how to recognize scams and report them. The bill’s proponents said one goal is to ensure that fraud complaints are handled quickly by appropriate law enforcement agencies. "A new fraud scheme designed to target seniors appears almost daily, and in many cases seniors watch their entire life savings disappear in scams that are specifically designed to target their assets," Sen. Amy Klobuchar (D-Minn.) warned in a news release. Klobuchar joined with Sen. Susan Collins (R-Maine) to sponsor the Seniors Fraud Prevention Act. “One of my top priorities as chairman of the Senate Aging Committee is to combat scams that target seniors,” said Collins. TELL US: Spotted a scam? Tell us about it!